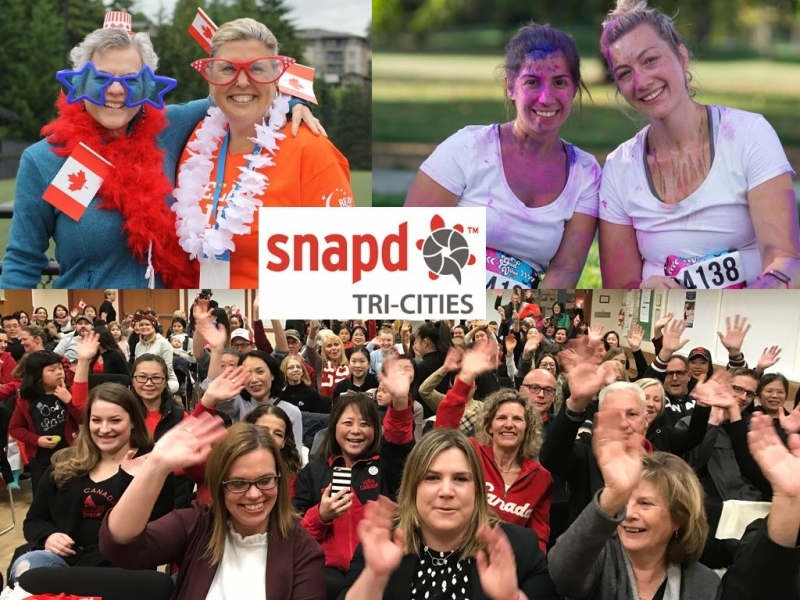 Snapd is a free monthly print publication serving the Tri-Cities (Coquitlam, Port Coquitlam, Port Moody). 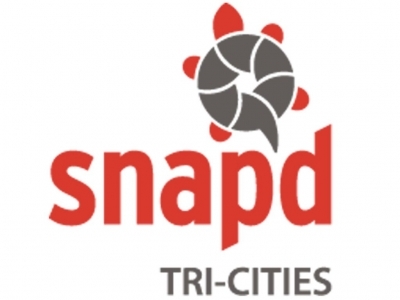 Snapd specializes in community-based advertising, public relations, networking and marketing initiatives. We cover everything including: home, business, birthday and surprise parties; sporting events; business openings, sales and events; festivals & concerts; people on the street; parades; carnivals; and general daily life. 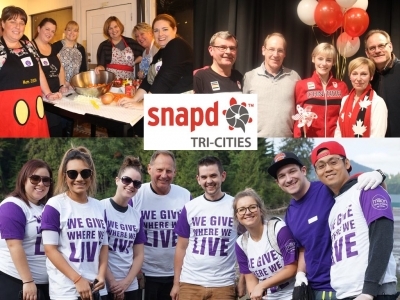 Snapd supports the community by its corporate giving. We provide countless free advertising to the not-for-profit community, as well as cover countless events put on by the not-for-profits to ensure that awareness reaches its readership.